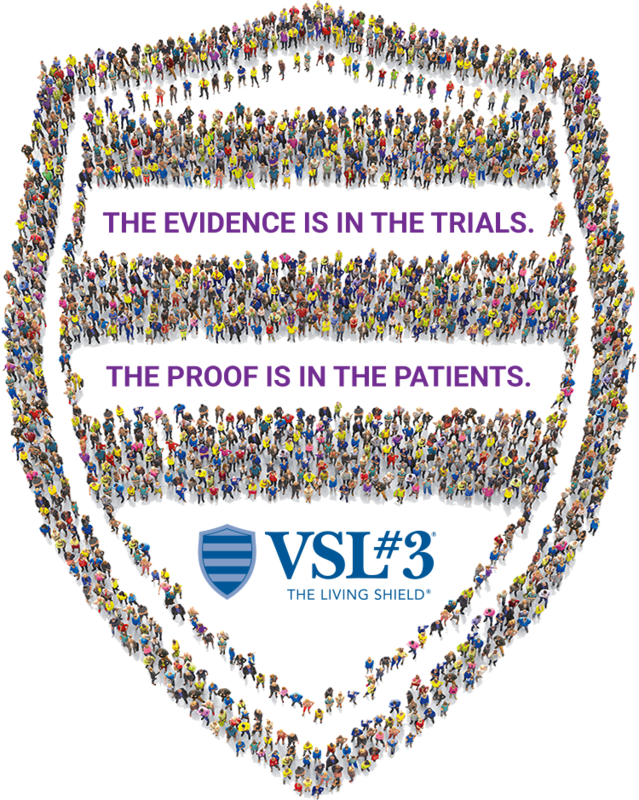 VSL#3® Product Alert: Click here to learn more about VSL#3® and the current business dispute being litigated in several courts around the world. See how VSL#3® compares with other probiotics. Learn more about access and savings for VSL#3®. Align® is a registered trademark of Procter & Gamble. Culturelle® is a registered trademark of DSM. Reference: 1. VSL#3® Product Information. Alfasigma USA, Covington, LA. 2017.